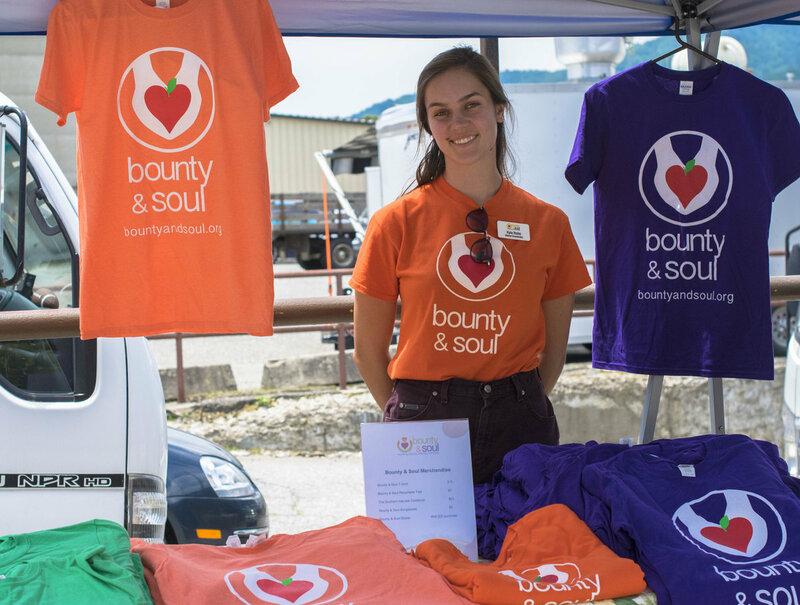 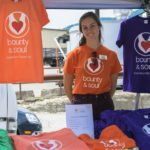 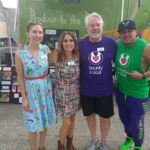 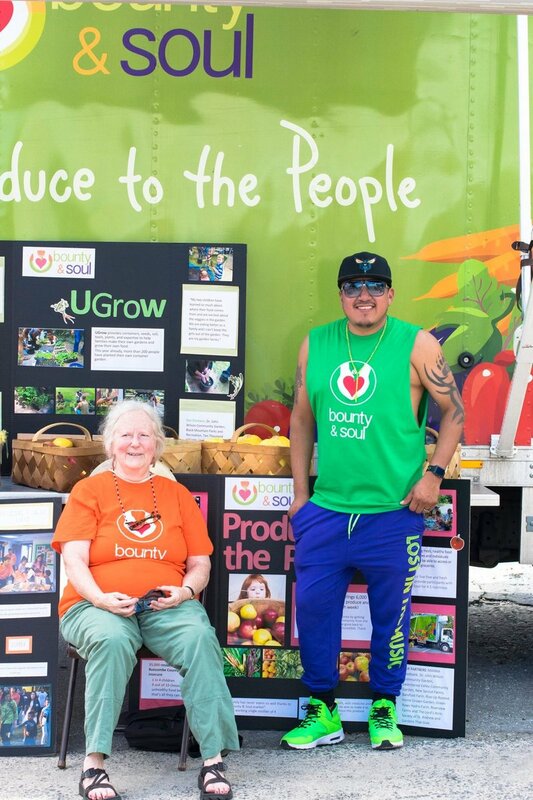 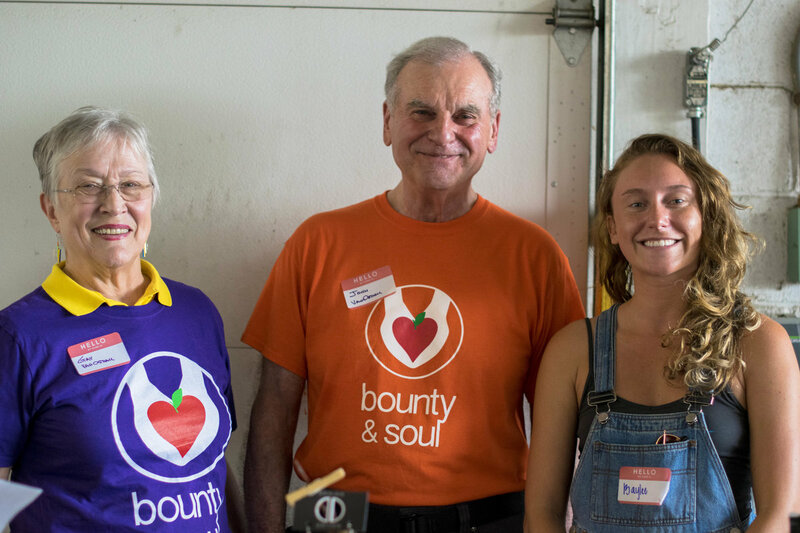 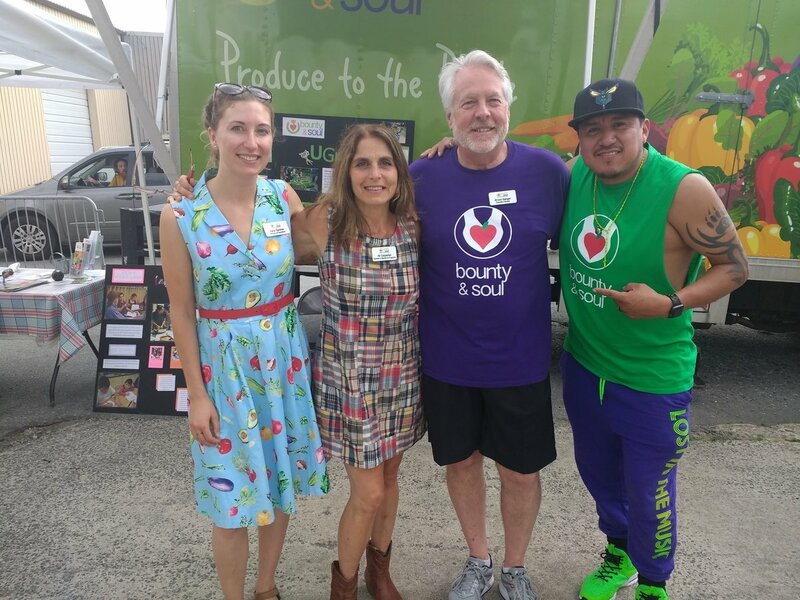 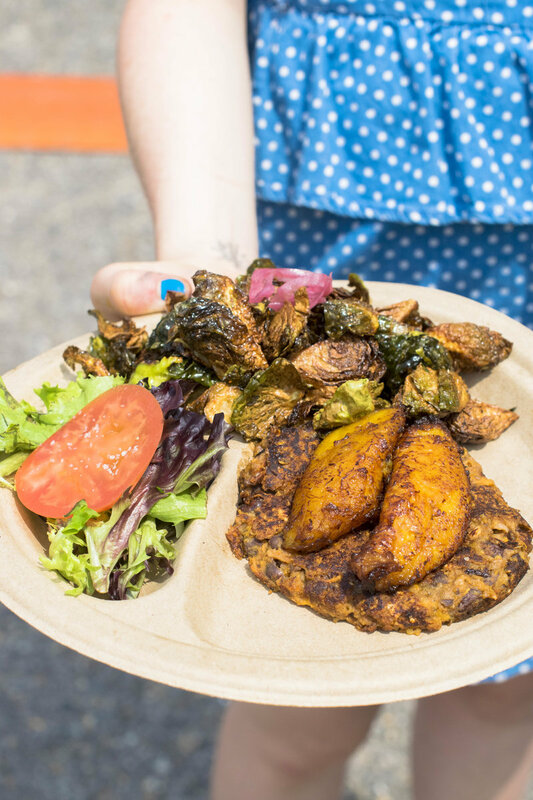 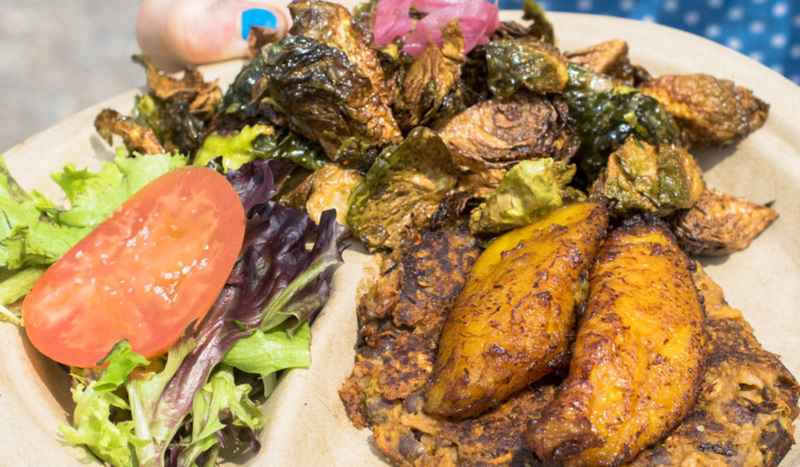 On Saturday, June 9, local nonprofit, Bounty & Soul, hosted their third annual VegOut fundraiser. 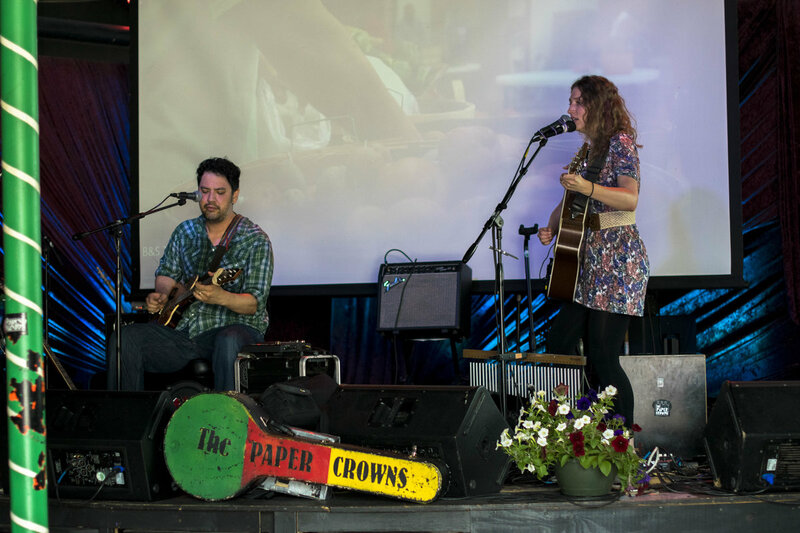 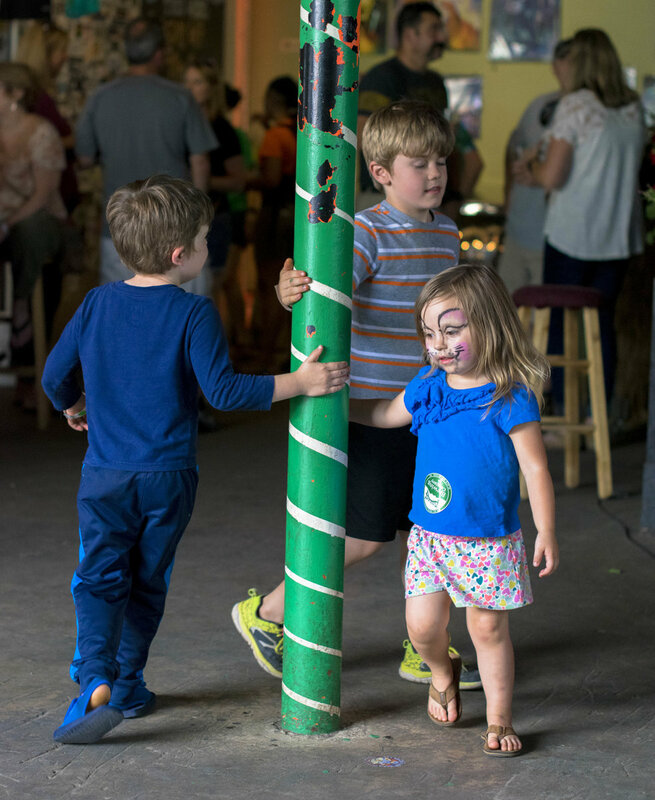 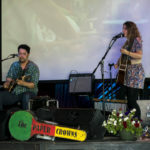 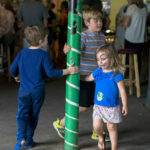 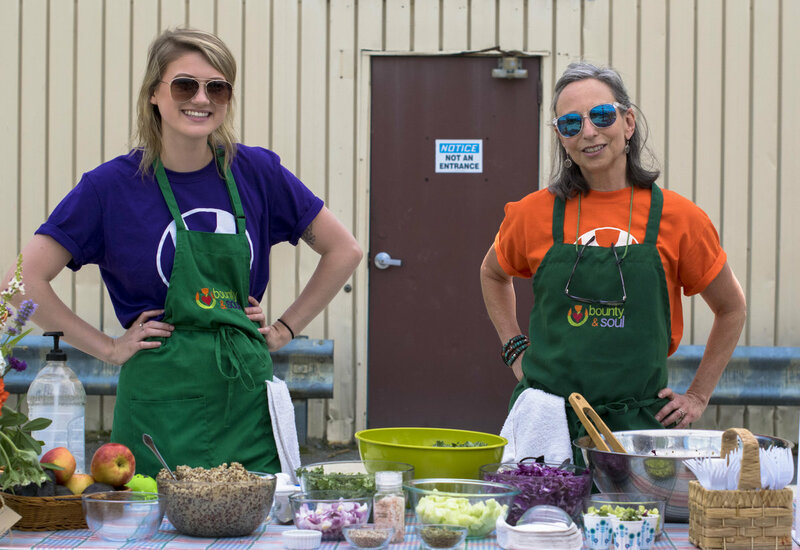 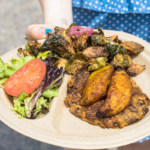 VegOut took place at the Pisgah Brewing Company and over $20,000 was raised. 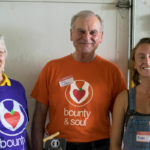 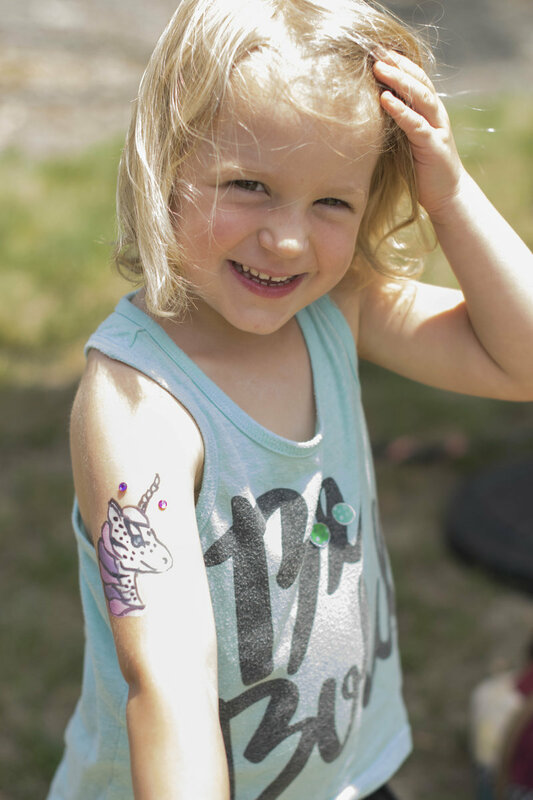 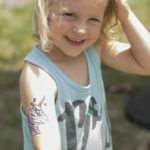 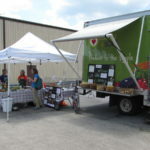 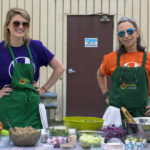 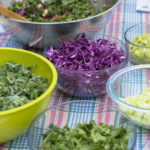 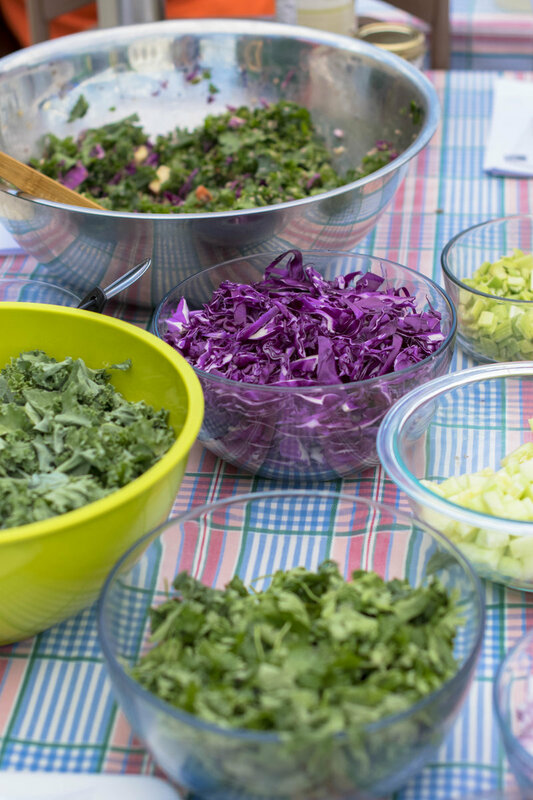 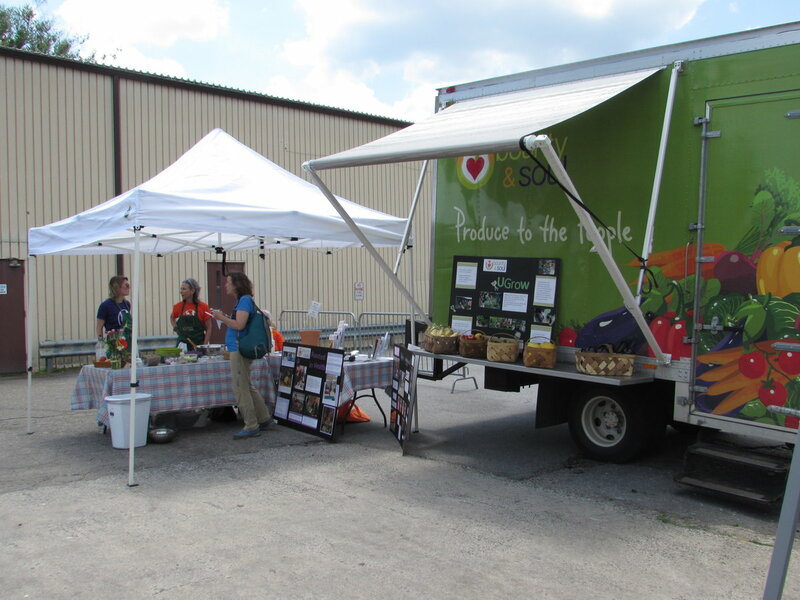 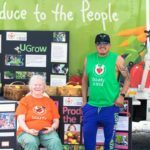 The funds allow Bounty & Soul to continue providing nourishing foods and health and wellness education to the community and meet the rising needs of those who are food insecure throughout WNC.